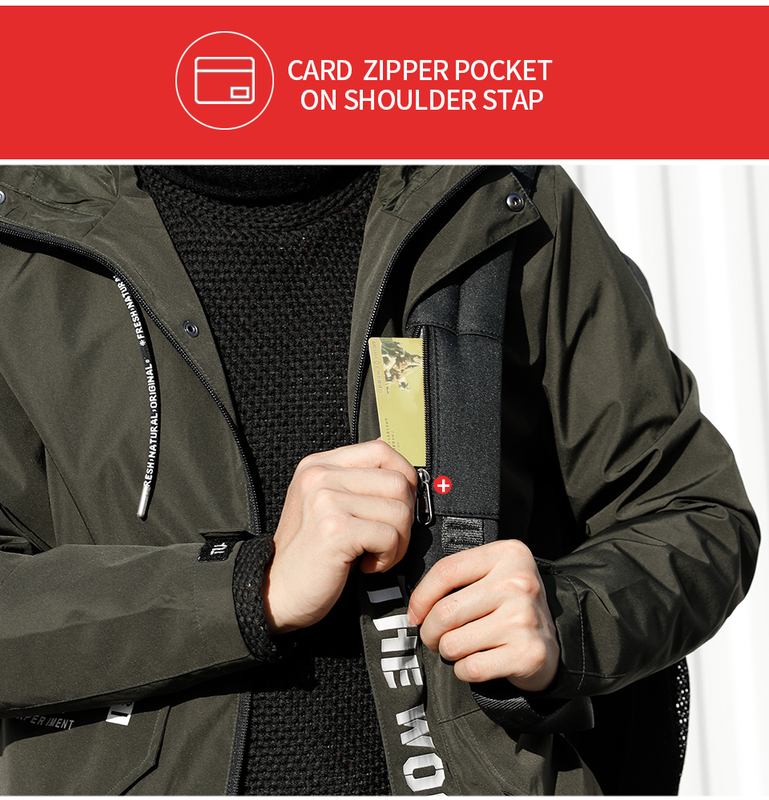 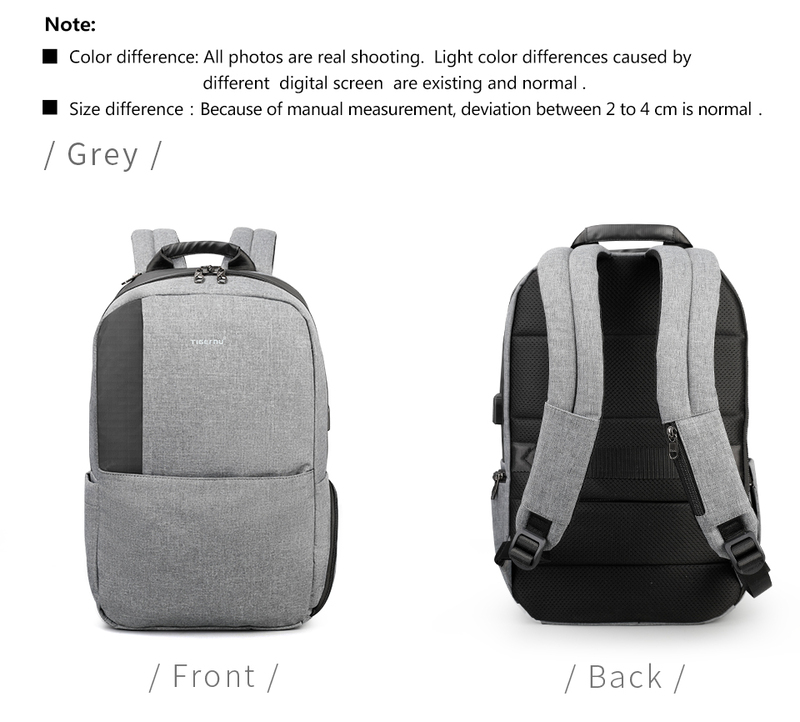 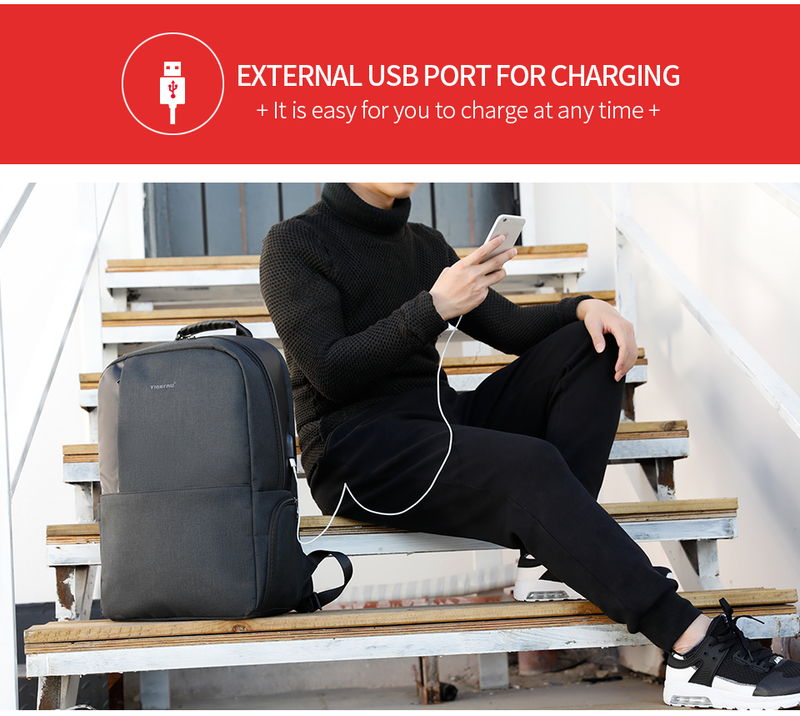 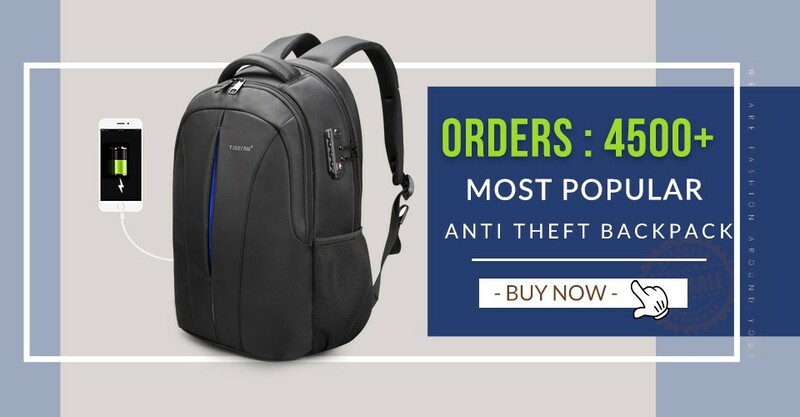 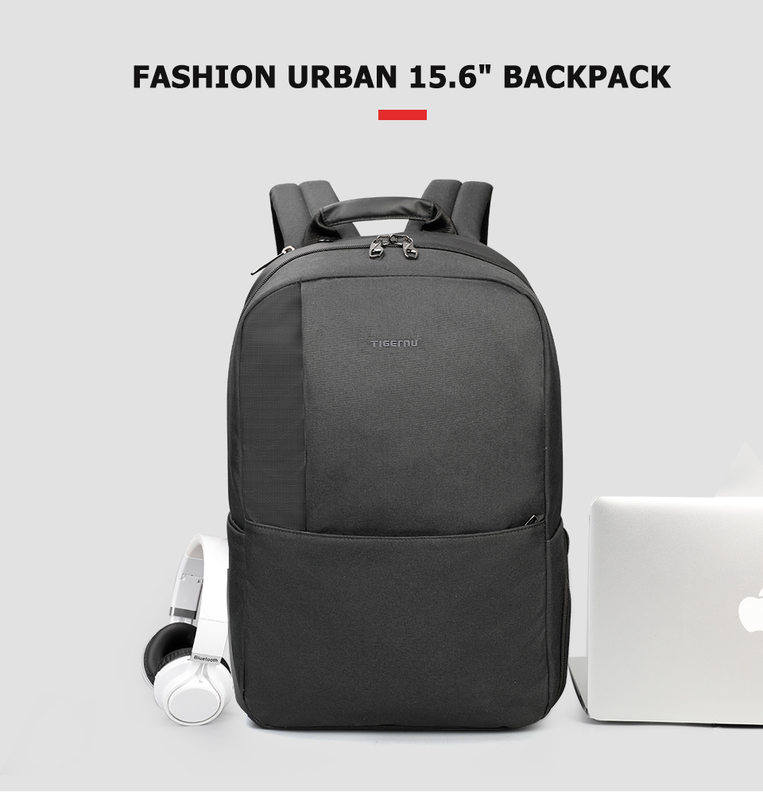 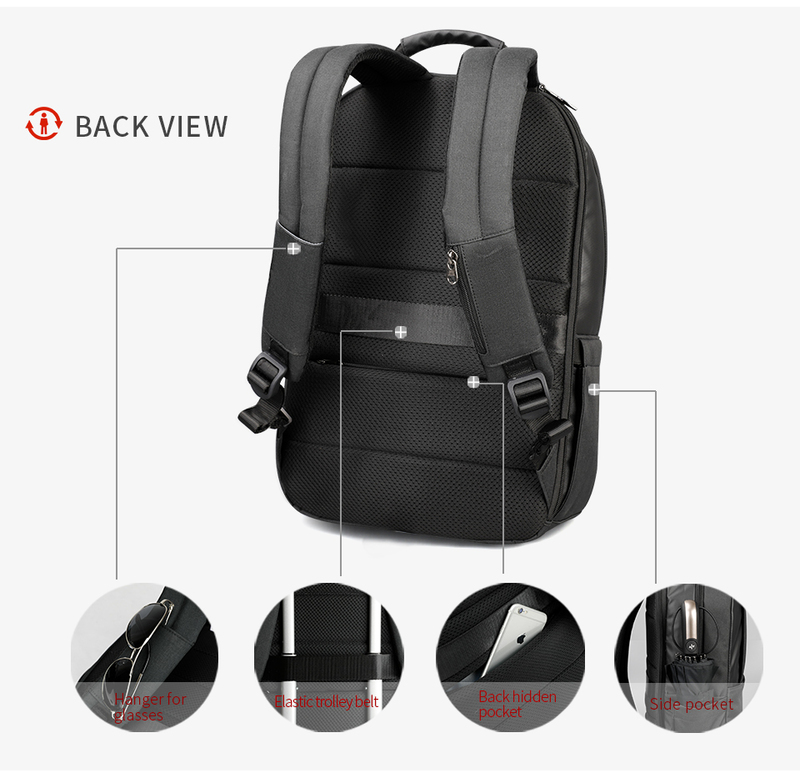 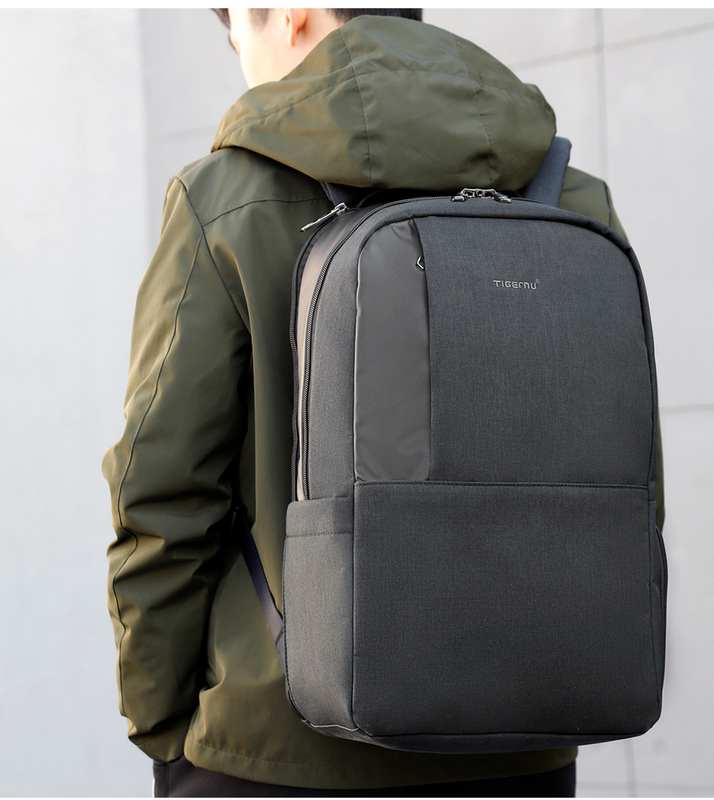 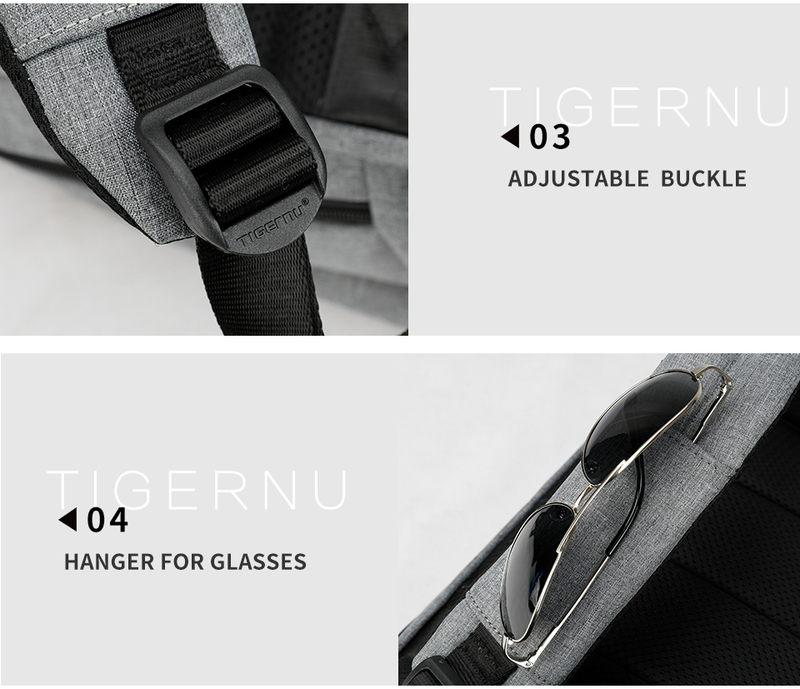 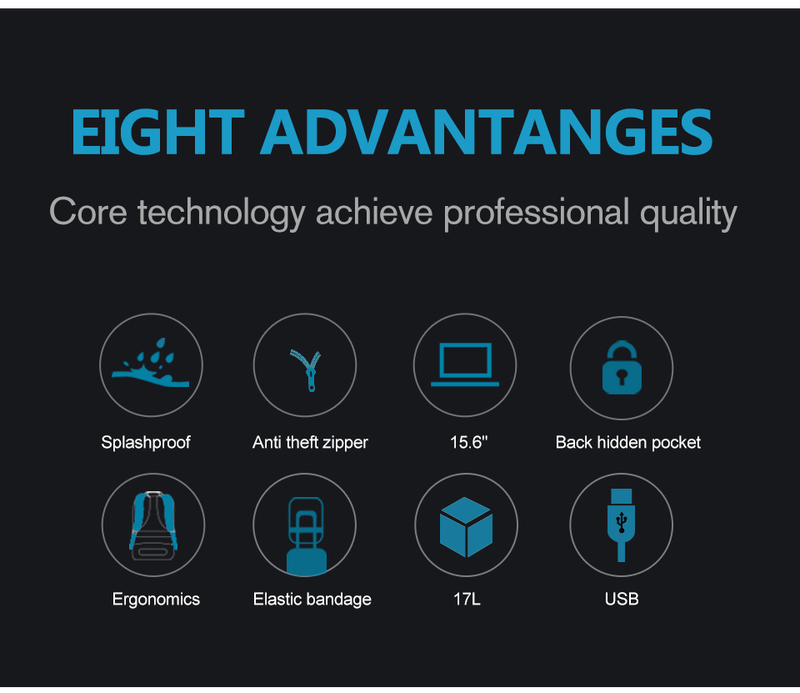 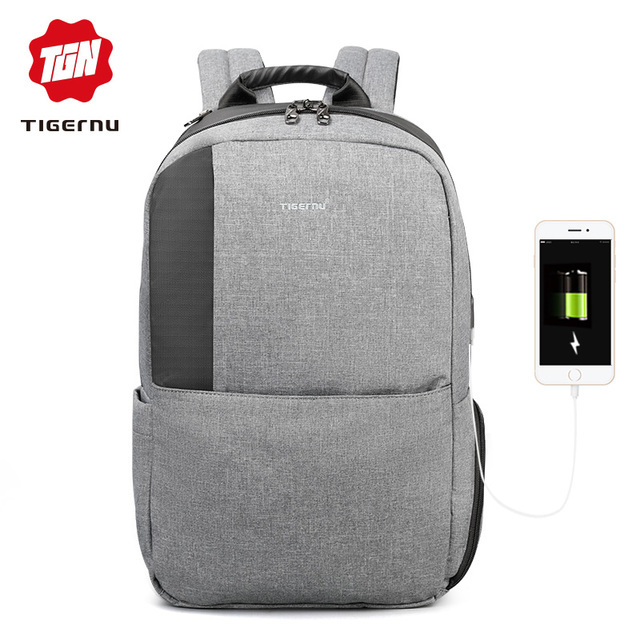 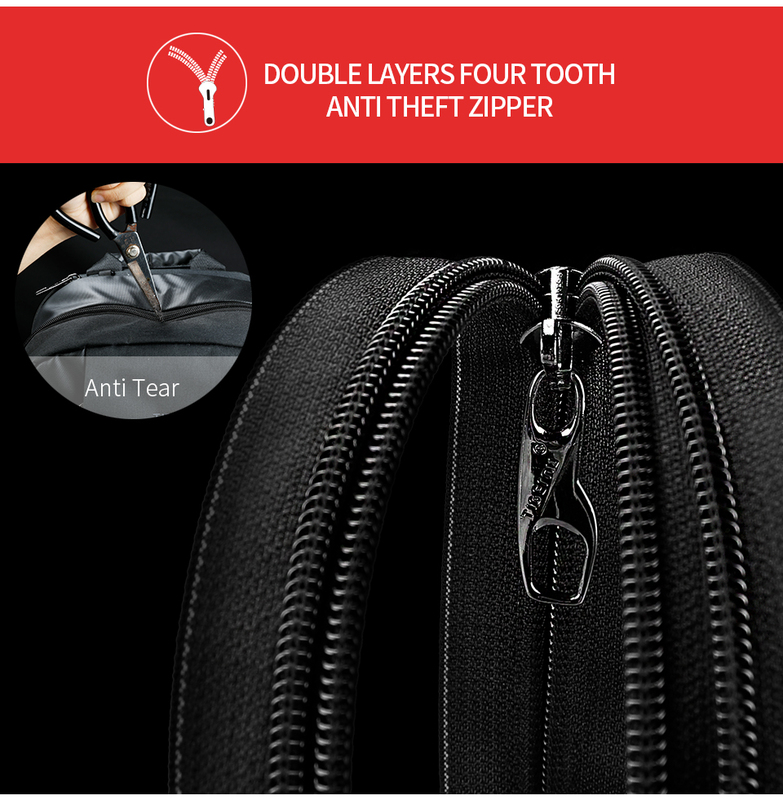 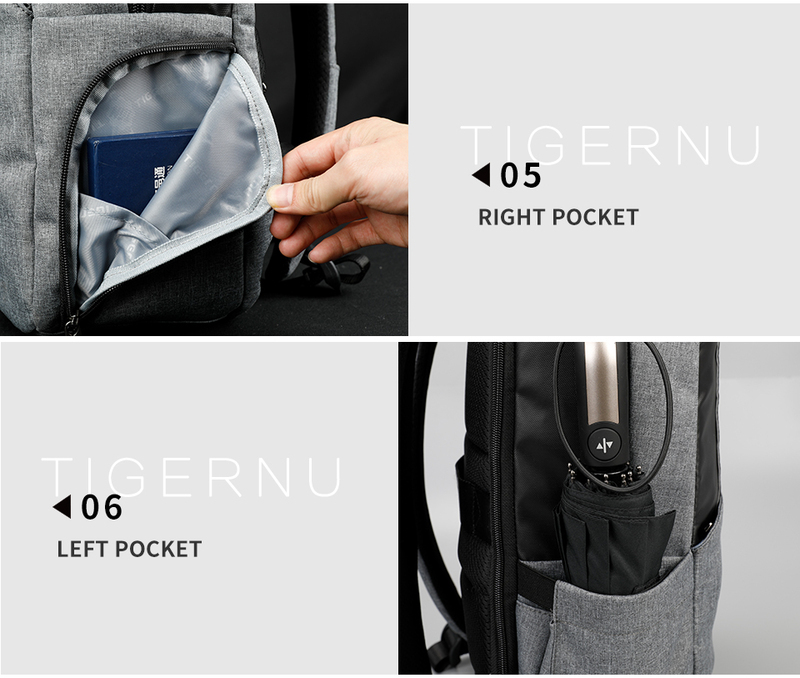 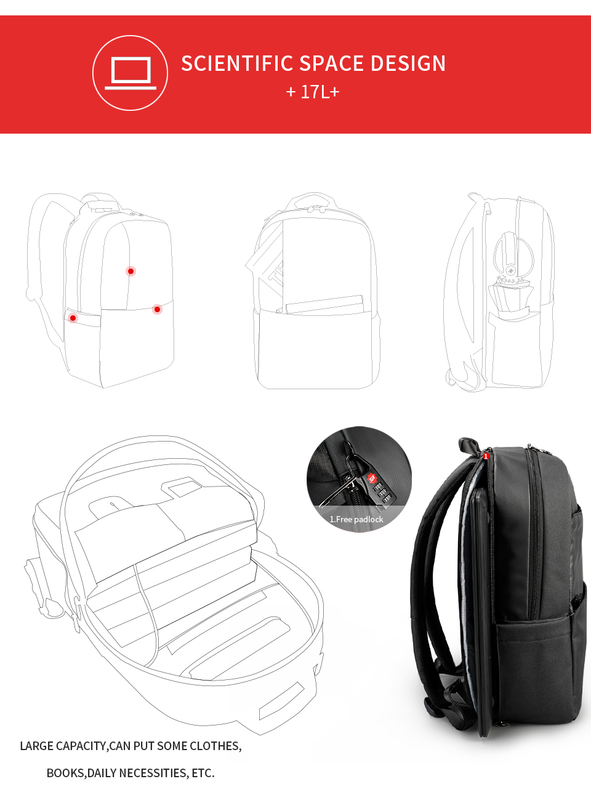 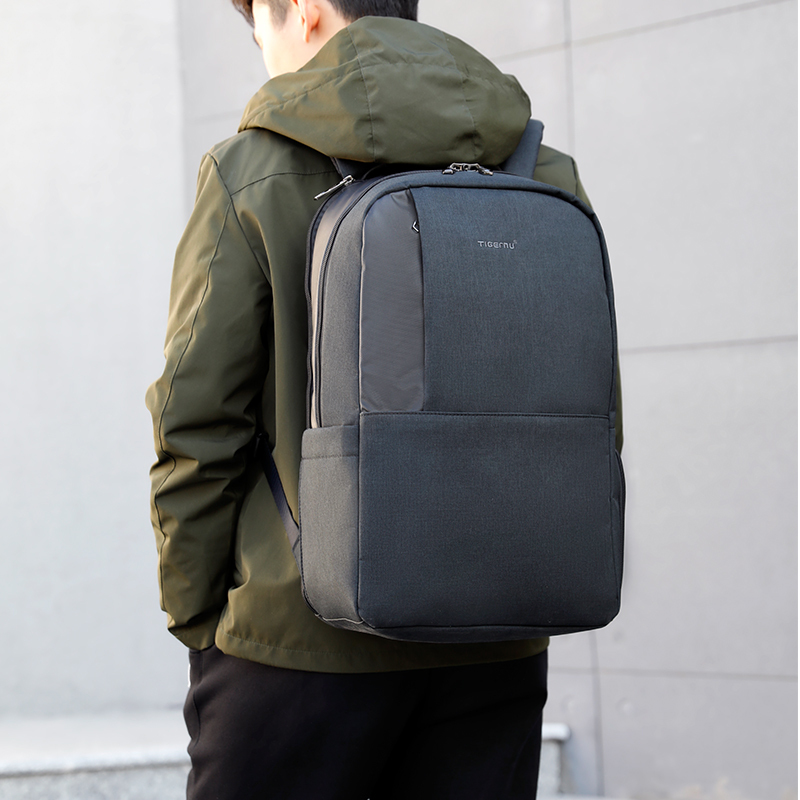 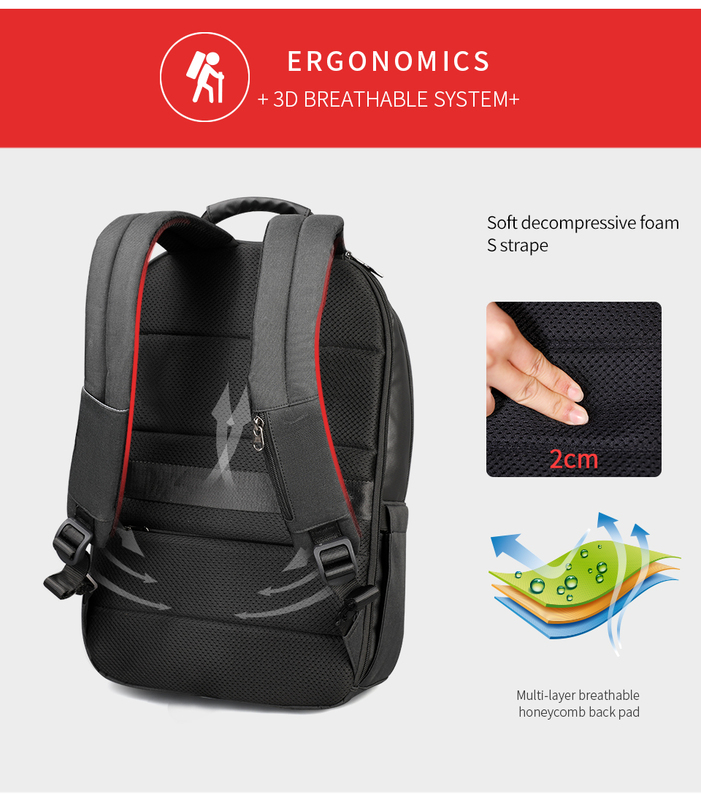 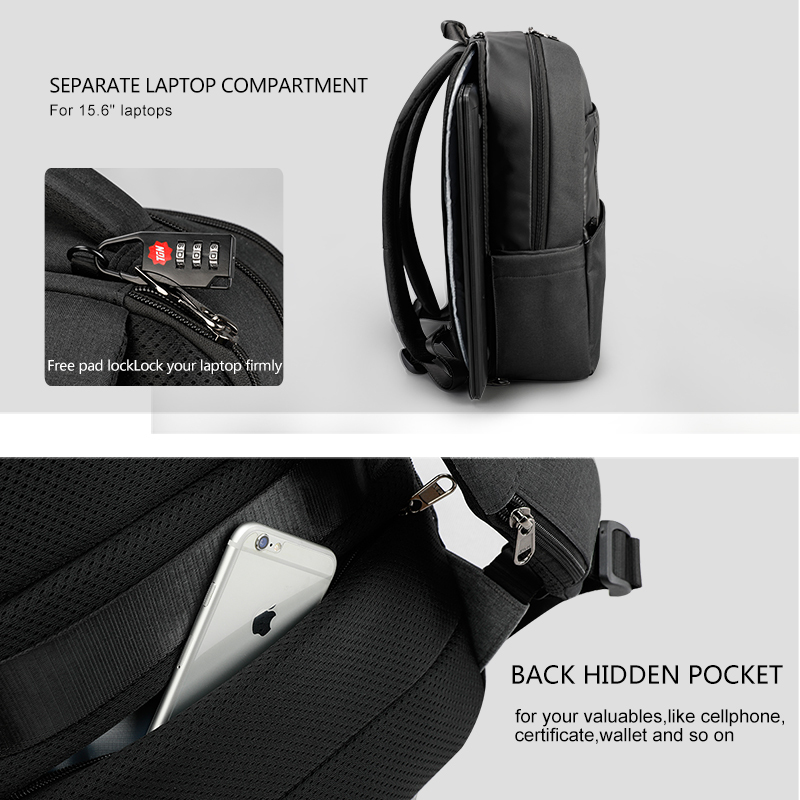 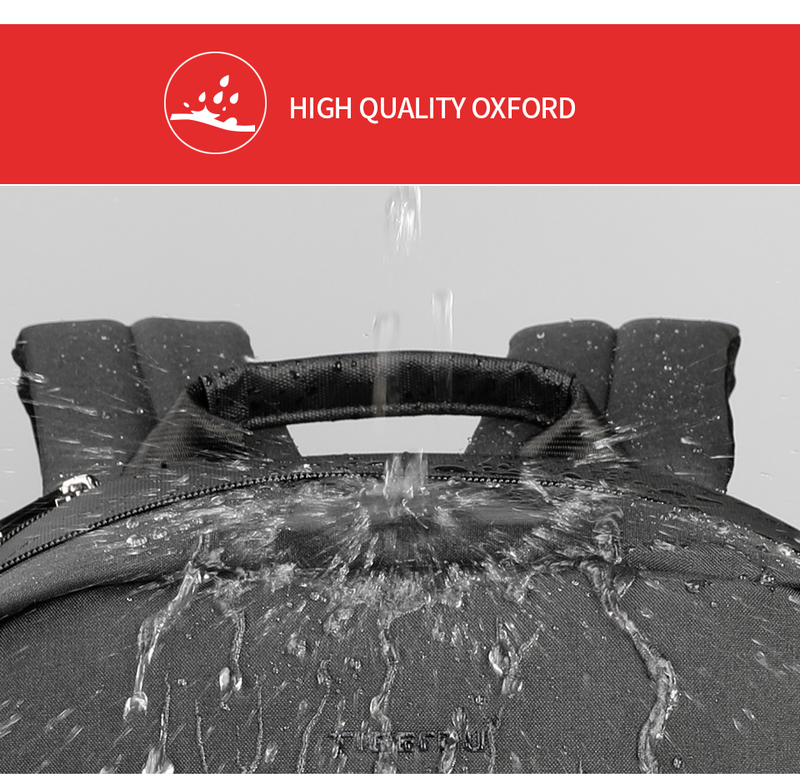 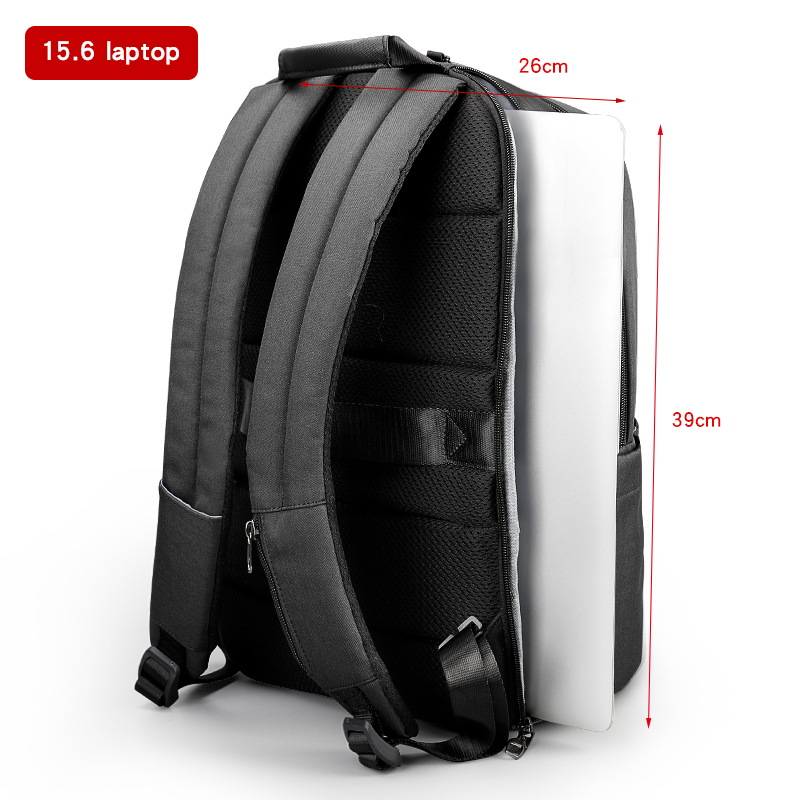 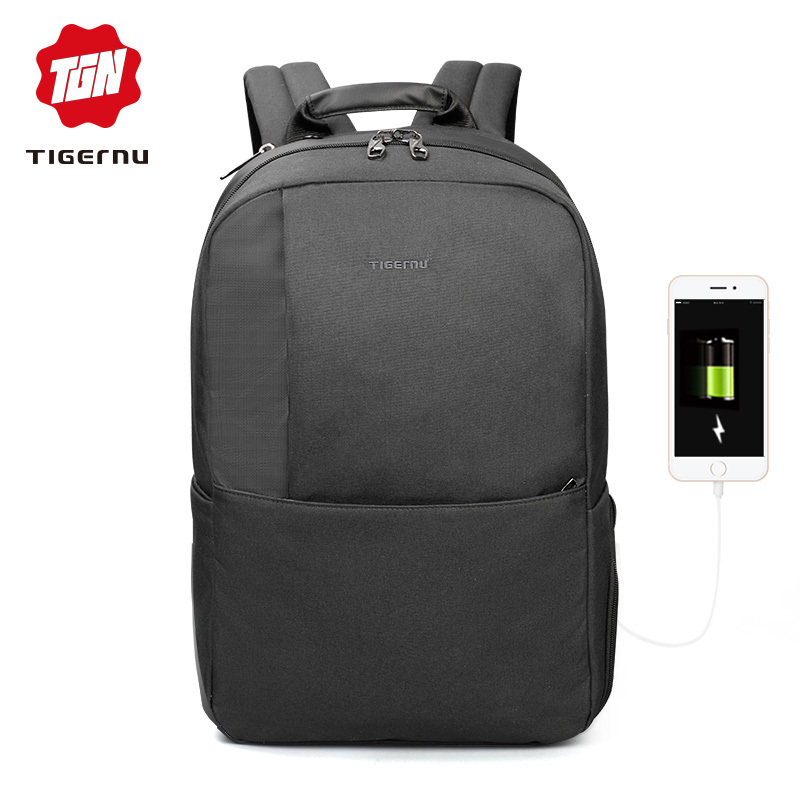 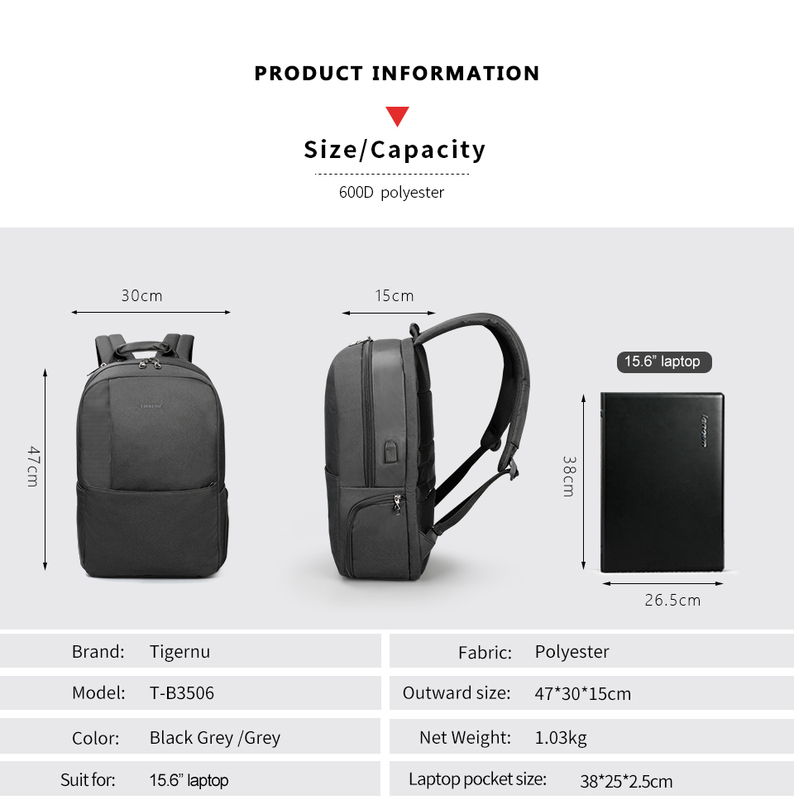 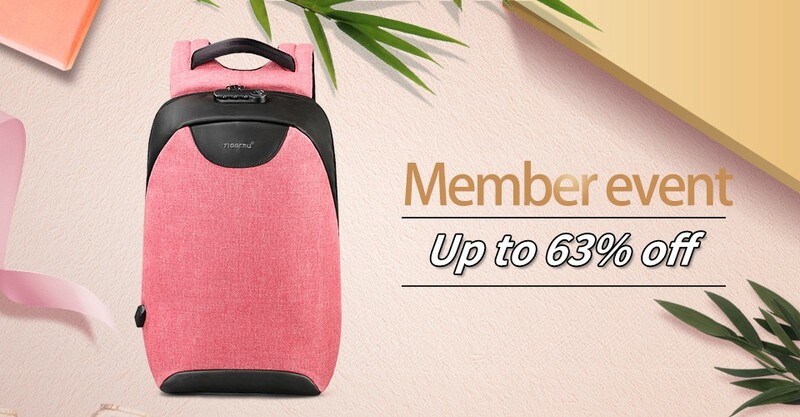 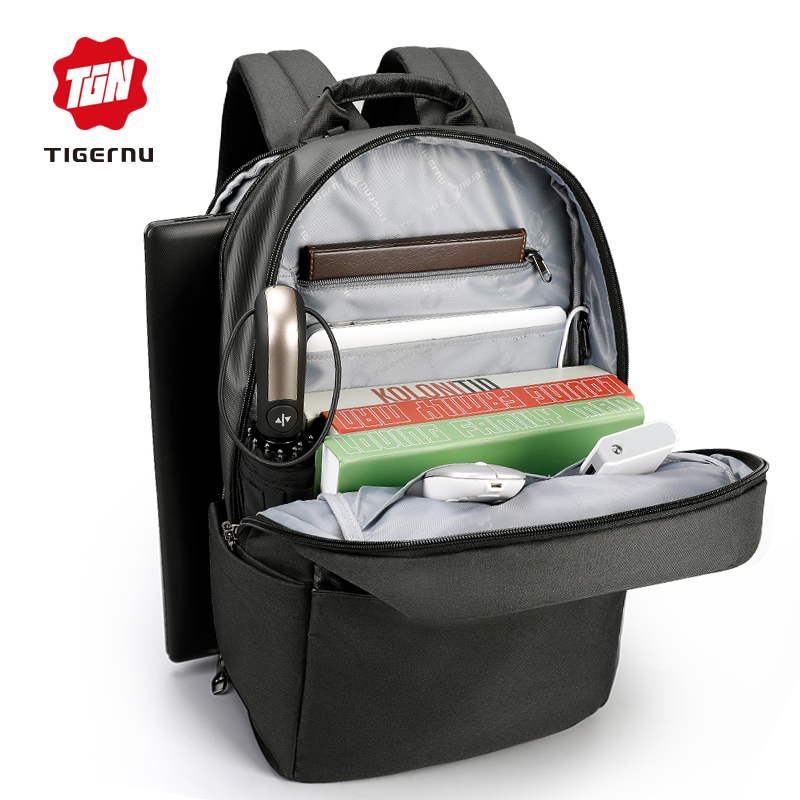 Excellent backpack, durable, comfortable, wire yusb inside replaceable. 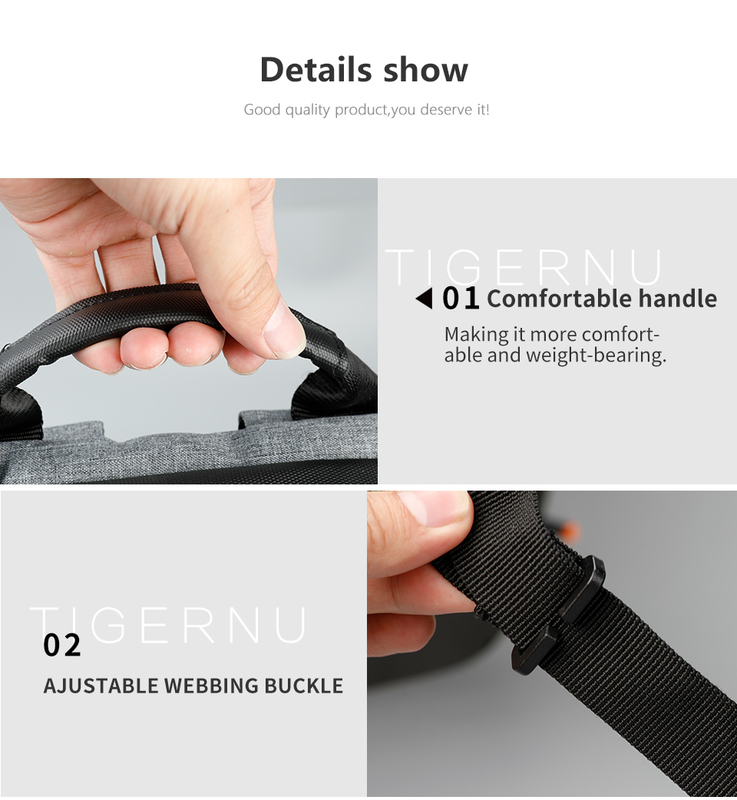 Looks great, not "chinese" at all. 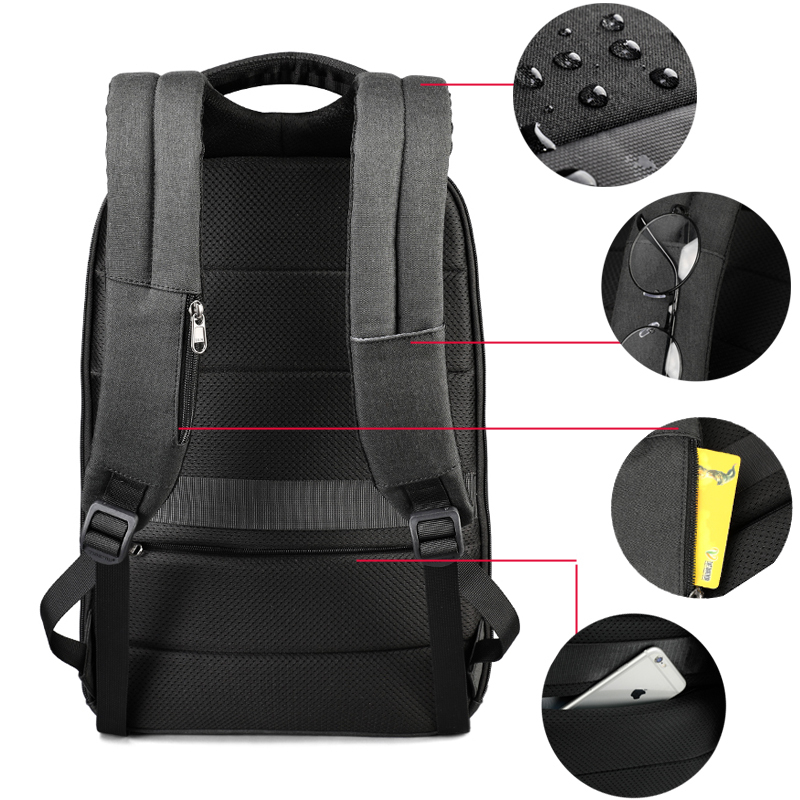 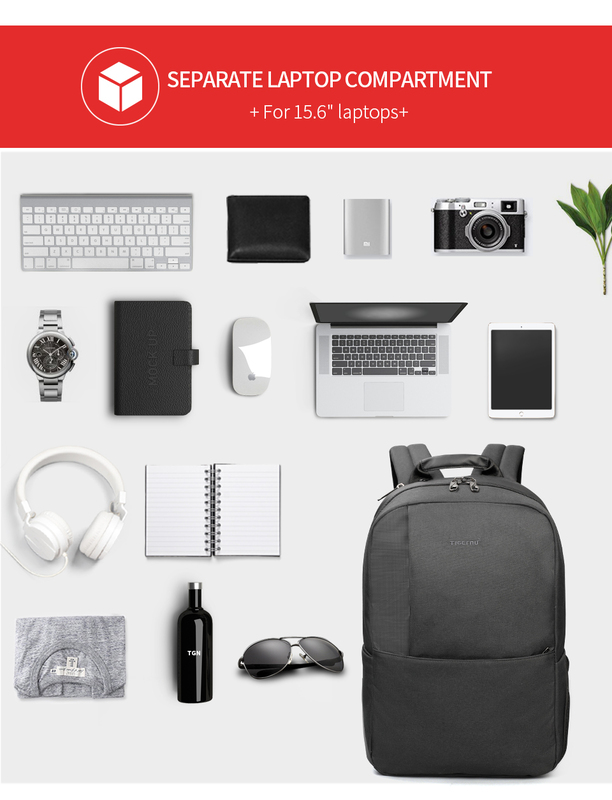 Great backpack Not at all small, gets into it a lot I advise!